Are you looking to find a buy here pay here Fort Wayne indiana? Do you have poor credit or none at all? If you want to buy a car with no credit, then come by and see us at USA 1. Here you will find a dealership who cares about your need to be able to purchase a car with no hassles like at some other dealerships who check your credit and then make you feel embarrassed when they tell you that you are not approved. It happens, but it doesn't have to happen again because when you come to our Fort Wayne buy here pay here, you can arrive with the confidence that even if your credit is lousy, as long as you have a job/income, you can get the car you need. Sure, you will find buy here pay here lots around the area, but what makes us different? Our outstanding customer service and the extensive inventory of vehicles in which you have to select. What kind of car do you want to buy? A sedan, coupe, SUV, minivan or a pickup truck? 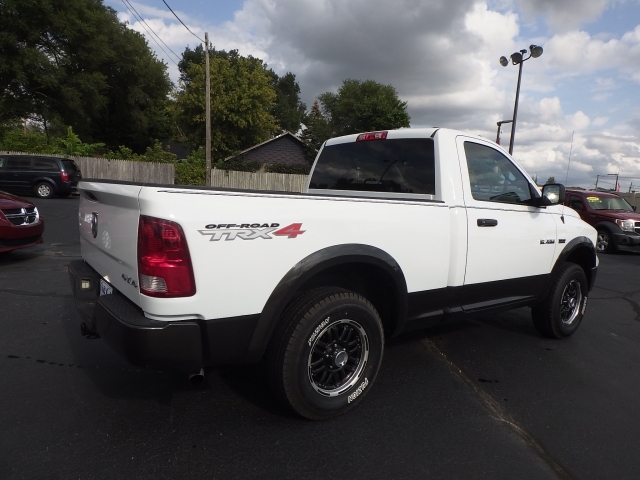 Having bad credit is already tough enough on a person, so when you find a dealership who will work with you so that you can get used trucks buy here pay here you will want to head right on over and take a look at the extensive inventory of trucks we have for sale. If you have been thinking about purchasing a vehicle for a while, but you were too afraid that since your credit is terrible, or if you don't have any at all, perhaps you would not be able to get a car financed with your current credit situation. No need to let those fears hold you back any longer. 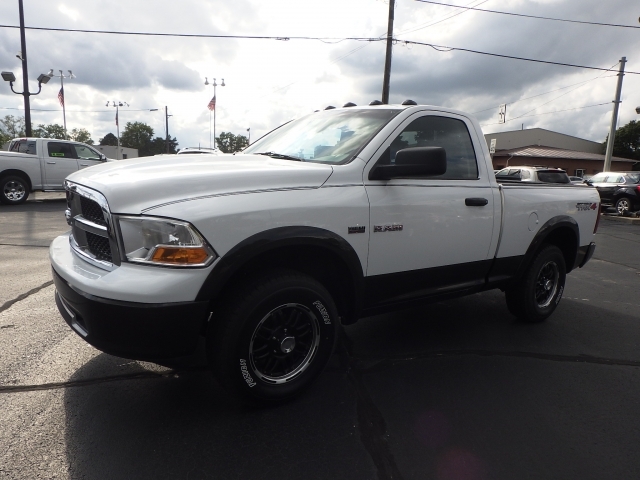 Come by our dealership here at USA 1 and let us help you find the right vehicle for you. One that will serve its purpose to your needs, lifestyle, and budget. That is why we are here, to help you find the car that meets all your requirements. Maybe you have already done some homework and have taken a look at our website and know just what it is that you want to see when you come by. That is a great way to save your precious and valuable time, and for us to know just what it is that you are searching to buy. We can show you the cars or trucks, SUVs or minivans that you want to see, and can narrow down your selection to find the one that suits you in all areas. So when you are ready to find car lots near you where you can get an auto loan with buy here pay here financing, then you come on over and see us at USA 1 where you will find a large selection of vehicles, and we are sure you will find one that meets your needs as well as your budget. Stop by and see us today!